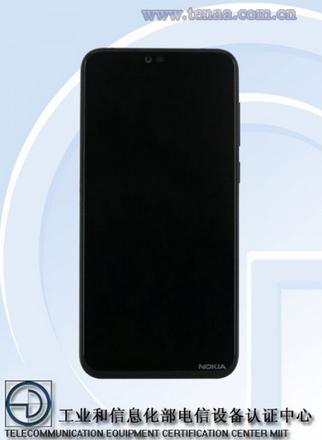 By next week Wednesday, HMD Global is expected to unveil the Nokia X, also known as Nokia X6. The phone is expected to be the first phone of the company with a notch on the screen and 19:9 aspect ratio display. The phone has been certified by TENAA in China and that confirms all the specifications. 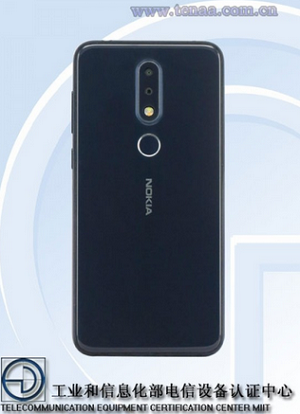 Revealing all its spec, the Nokia X will come with Android 8.1 and will have an octa-core CPU, clocked at 1.8 GHz with up to 6GB RAM, Android 8.1 (Oreo), 16-megapixel rear camera along with a secondary rear camera, 16-megapixel front camera and a 3000mAh battery. Expected price of phone is around $250 but we’ll know better once the device is launched come May 16. ThankGod this one may be affordable. I can’t wait to get a device from HMD. Not bad at all and price wise it is within an affordable range. Good. If the price is friendly. won’t they improve on the battery capacity? Nokia is coming back to dominate the market. A phone without a good battery power, is that one a phone?